Mozilla, a software development organization, recently announced the development of a mobile operating system called Firefox OS, after the organization’s popular web browser. The operating system is being billed as the next step in the evolution of mobile Internet, providing consumers with more diversity in the mobile space as well as access to the services and features that Mozilla has become well known for. 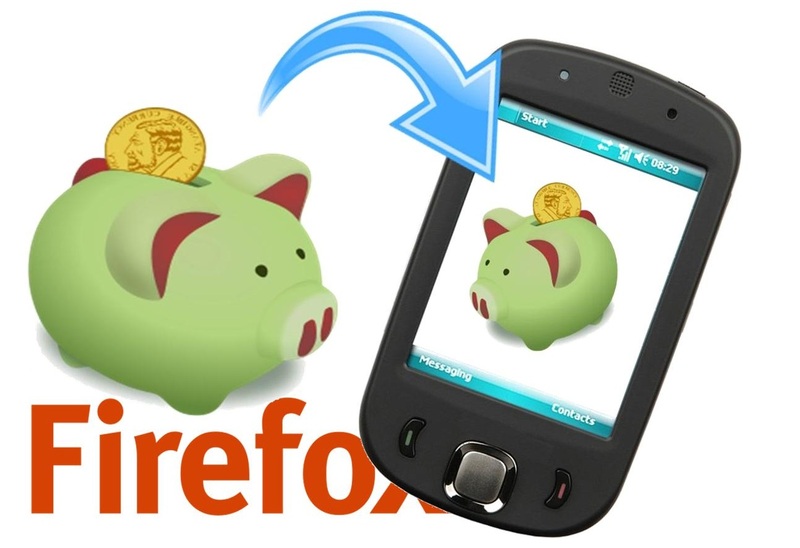 This week, Mozilla announced that it is designing a feature for the operating system that could make mobile payments possible for the Firefox OS. The feature would allow users to manage multiple payment accounts and use these accounts to purchase products through a simple authentication process. Mozilla claims that security is one of its key focuses when it comes to mobile payments and the organization is taking steps to ensure that the financial information associated with its services is well protected. Mozilla believes that mobile payments will be a significant part of the Internet in the future and is moving to ensure that it can establish a stronger foothold in this sector before that future becomes a reality. Mozilla is one among a vast multitude of companies and organizations emerging into the already crowded field of mobile commerce. Like others, Mozilla is expected to face significant challenges in adoption and promoting mobile payments, especially if the organization seeks to generate revenue from offering mobile commerce services. Consumers have shown that they are willing to purchase products from their mobile device, but whether they will be enthusiastic about paying an additional fee to do so is not certain.